If you dig premium gelato, this one’s for you! (SPOT.ph) Finally! Europe's premium gelato brand found its way to our side of the world. 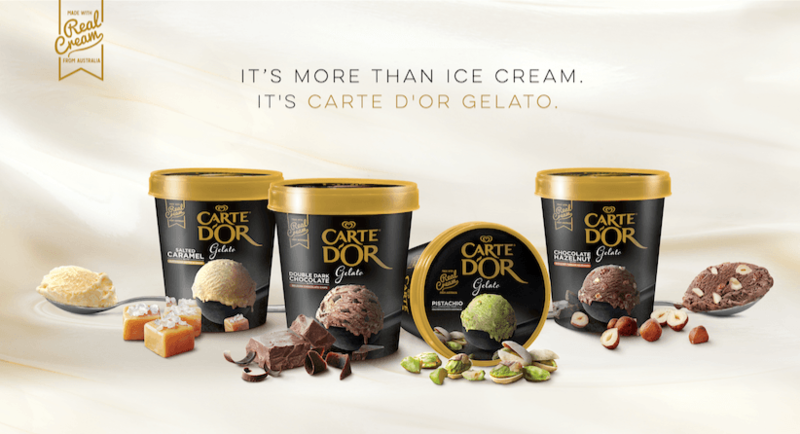 Over the years, Carte D'Or has been enjoyed by dessert lovers in Italy, France, Russia, Brazil, and Turkey among others. Now, after years of us just staring at Carte D'Or's photos, we can now have a taste of their range of delectable flavors. Carte D’Or Gelato in the Philippines will start with a range of four notable flavors, each made with real Australian cream and high quality ingredients sourced from all over the world. Gelato noobs may be wondering what the differences between the regular ice cream and gelato are. 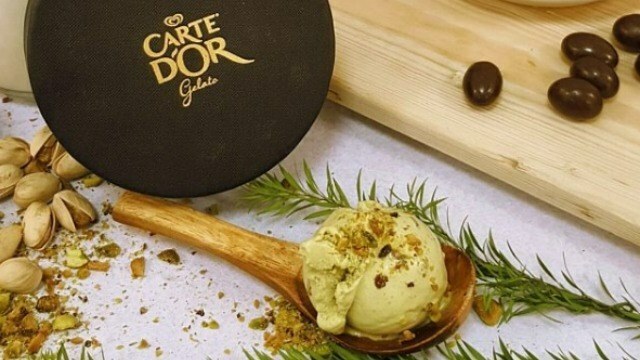 For starters, Carte D’Or Gelato has less air incorporated in it and uses real Australian cream, making it creamier and more flavorful than ice cream. Carte D'Or takes pride in using high quality ingredients sourced from all over the world to provide consumers with the real premium gelato experience. 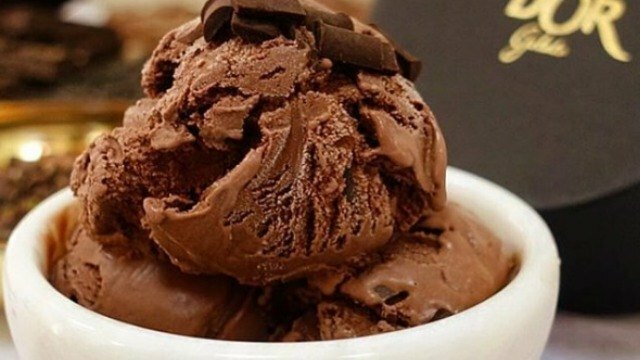 The Double Dark Chocolate gelato uses melt-in-your-mouth chocolate chunks from Belgium. The Salted Caramel uses Australian butter and cream to achieve that smooth and balanced taste. The Pistachio variant uses only pure pistachio paste and crunchy pistachio nuts from California and South Australia. The Chocolate Hazelnut sourced its hazelnuts from Turkey. Like Carte D'Or on Facebook for more information. This article was created by Summit Storylabs in partnership with Carte D’Or.